The data center is undergoing major modernization as enterprises and service providers strive to stay ahead of growing infrastructure demand for traditional as well as emerging workload support. As cloud computing, data analytics, artificial intelligence, and other technology trends give rise to increased complexity and diversity in the data center landscape, IT managers face a more expensive and time-consuming process to evaluate, integrate, procure and deploy next generation infrastructure – an endeavor at odds with competitive pressure for quicker and more efficient data center expansion. For many years, Intel has shown commitment to addressing and alleviating challenges like these. We deliver powerful CPU technology, as exemplified by our new Intel® Xeon® Scalable processors, and over time we’ve expanded our data center product portfolio to bring compelling, adjacent capabilities to market in storage, networking, fabric, and other technology spaces. Meanwhile, we have defined and supported open source initiatives that help drive more simplicity, consistency, and interoperability into the data center and have worked with over 7,000 ISVs to optimize code to take advantage of Intel architecture capabilities. And through ecosystem-enabling programs like Cloud, Network, Storage, and Fabric Builders, we create an environment in which our entire industry can come together and deliver a choice of solutions in the market matched with user prioritized use cases. With today’s announcement of Intel® Select Solutions, our data center customers now have an added choice to accelerate infrastructure deployment at reduced complexity and cost for a more efficient and future-ready data center operation. Intel Select Solutions takes workload optimization to a new level, with configurations verified to exploit performance advantages of technologies enabled by Intel Xeon processor Scalable platforms. Starting with a simplified approach for hardware evaluation, combined with a dramatically different and streamlined software integration experience, Intel Select Solutions offer end users confidence in a performance choice built on decades of experience and collaboration among Intel, our industry ecosystem of partners, and data center leaders. Simplified evaluation. New workload integration and the transition to software-defined infrastructure are two areas where IT managers spend more and more time and money sorting through endless options, searching for optimal solutions. Intel Select Solutions are tightly specified in terms of HW and SW components to eliminate guesswork and speed decision-making. Fast and easy deployment. With pre-defined settings and rigorous system-wide tuning, Intel Select Solutions are designed to increase efficiency in IT’s testing process, speed time to service delivery and increase confidence in solution performance. Workload-optimized performance. Intel Select Solution configurations are designed by Intel and our partners to deliver to a performance threshold for the workload and are built on the latest Intel architecture foundation including the recently-launched Intel® Xeon® Scalable platforms. Solution delivery partners are required to verify that they have matched the specified configuration - and have met or exceeded specified performance benchmark thresholds - by submitting their results to Intel engineers. In addition to validating their results, solution delivery partners can also add unique features and variations to fit their customers’ needs and are expected to publish detailed implementation guides that significantly reduce infrastructure evaluation and deployment time and expense. 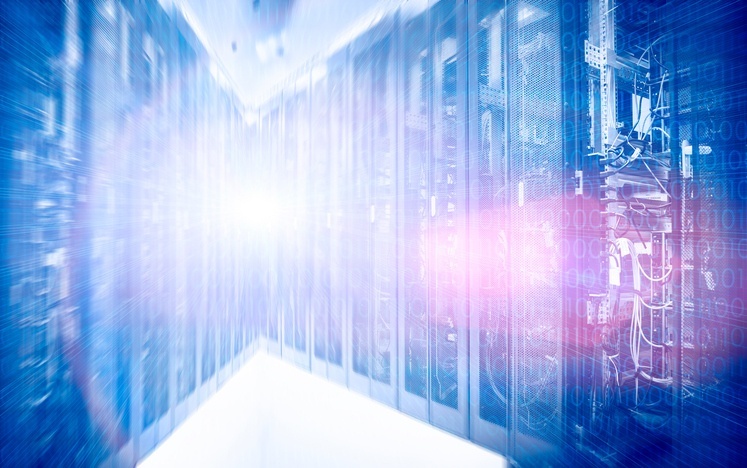 Launching initially on Intel Xeon Scalable processors, Intel® Select Solutions provide an accelerated, simplified path to unlocking the full performance benefits of the Xeon Scalable processor family. Deploying Intel Xeon Scalable Platinum or Gold processors with an Intel Select Solution delivers verified solution performance ready to meet high-quality thresholds for data protection and resiliency, system agility, and service reliability. 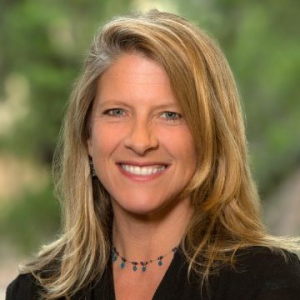 Kristin is the Director of Solutions Marketing for Intel’s Data Center Group responsible for developing the marketing strategy, messaging, and go-to-market model for the Data Center Group's advanced solutions. Her technology focus areas include: analytics and AI; supercomputing; high-performance computing (HPC); service provider networking / NfV. Kristin has 20+ years of experience driving the success of large and small organizations focusing on marketing, communications, and investor relations. She has an MBA from Stanford Graduate School of Business, MA in International Policy and BA in Political Science from Stanford University.